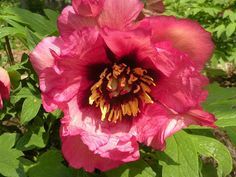 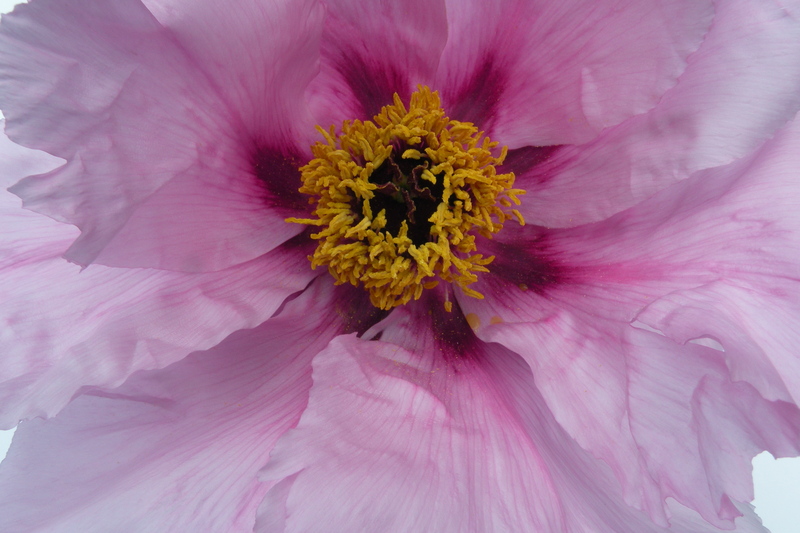 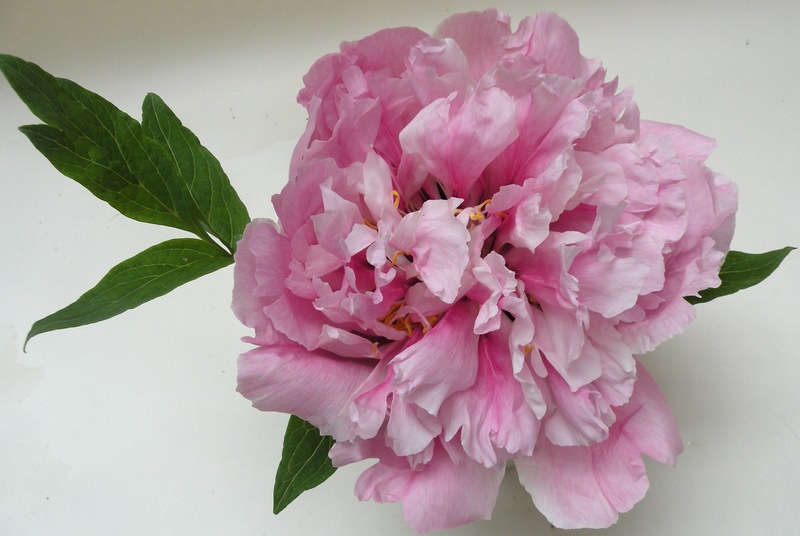 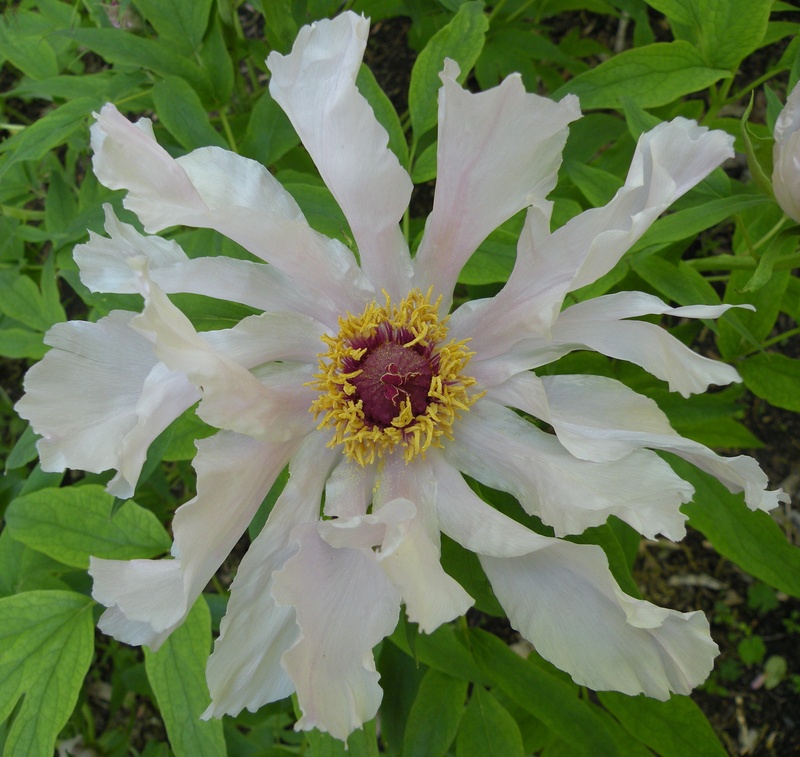 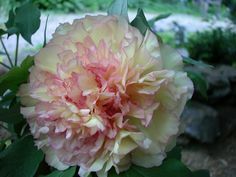 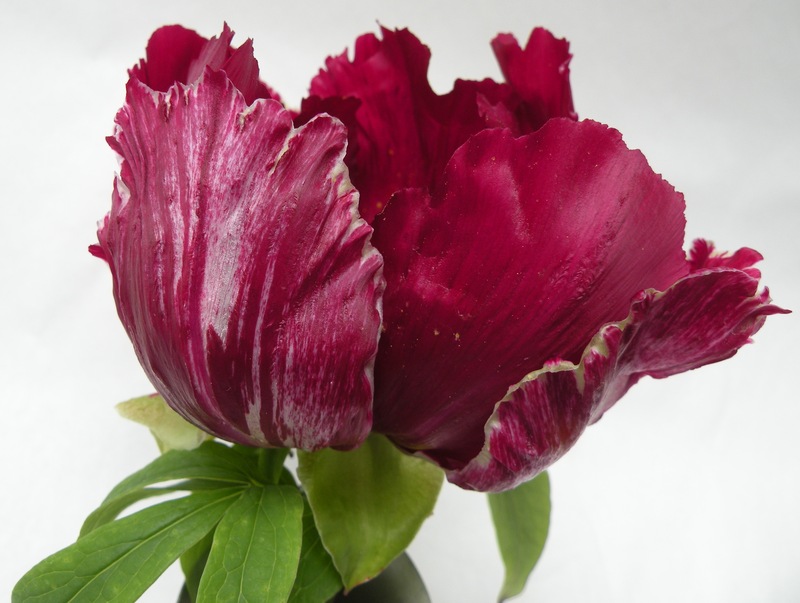 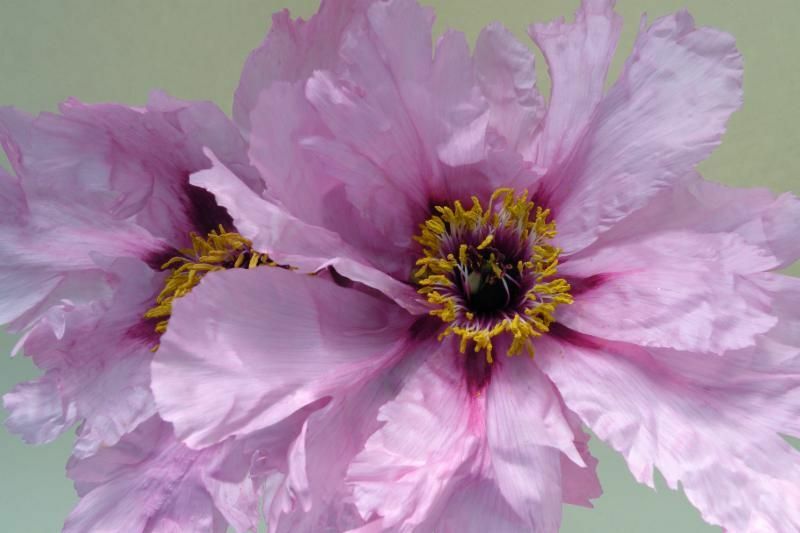 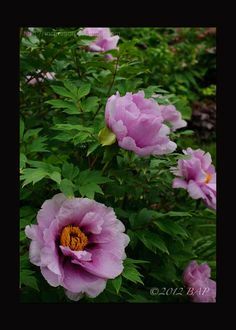 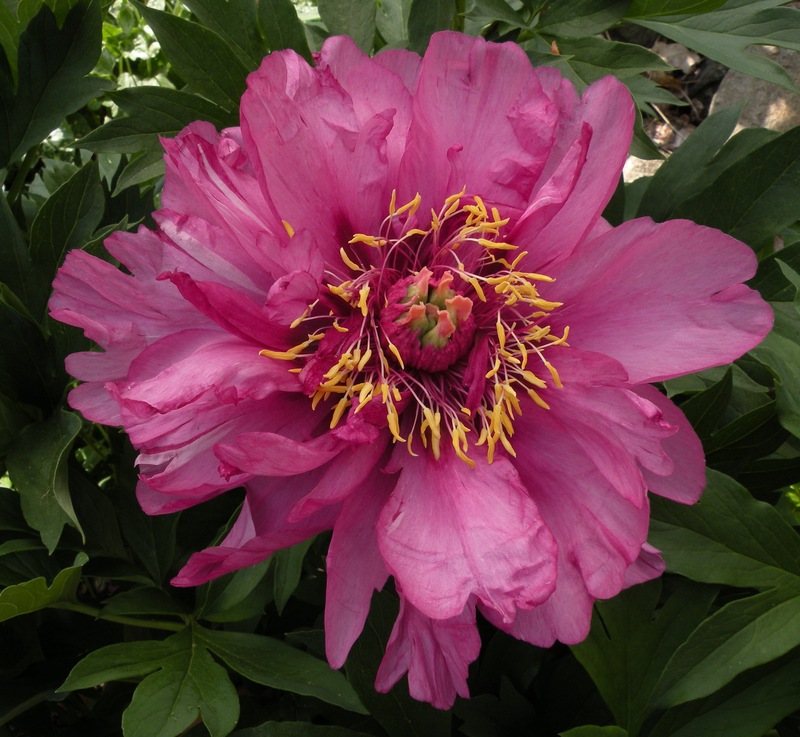 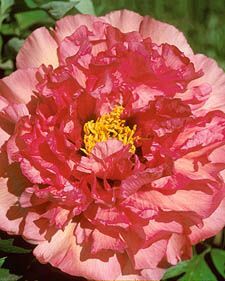 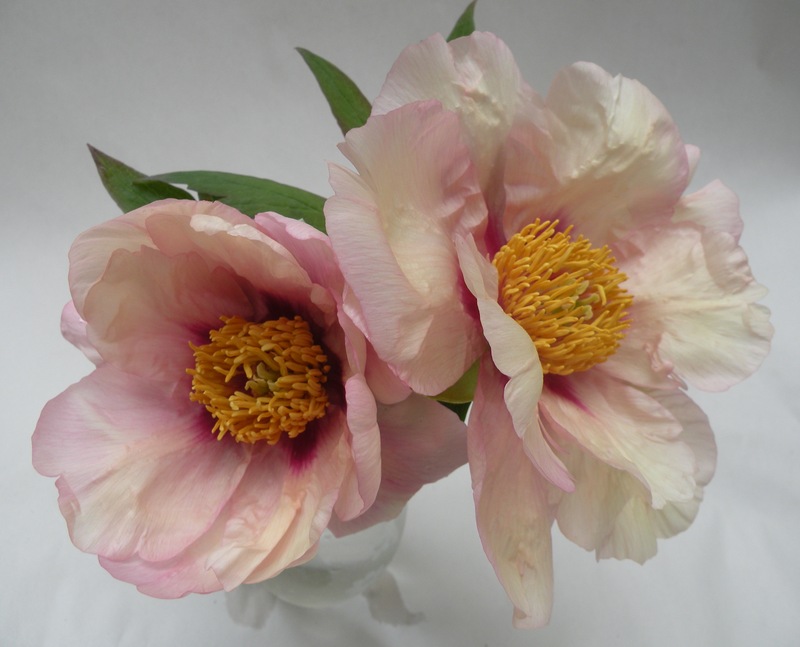 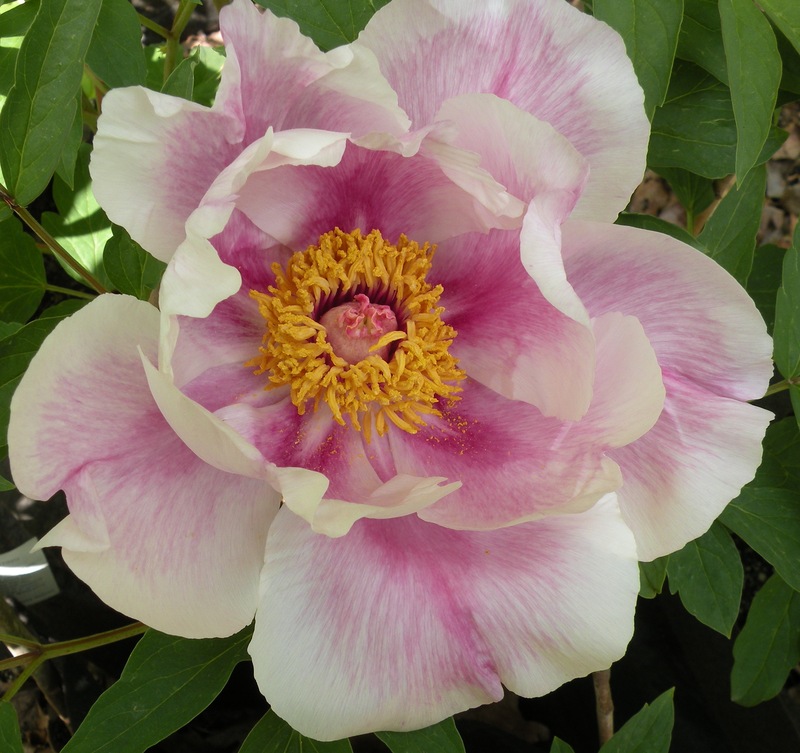 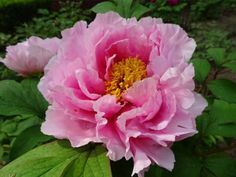 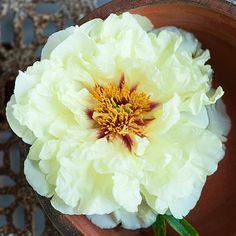 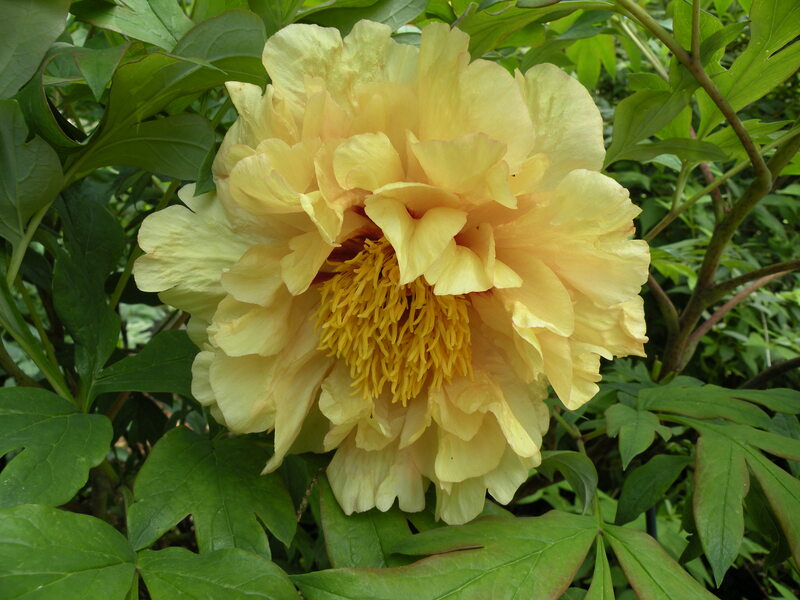 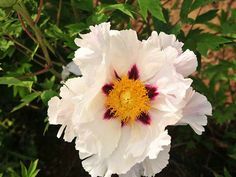 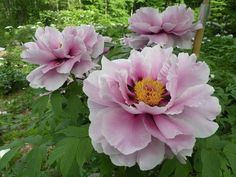 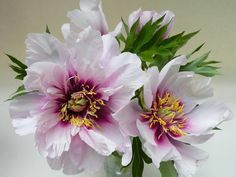 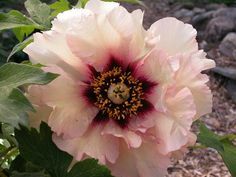 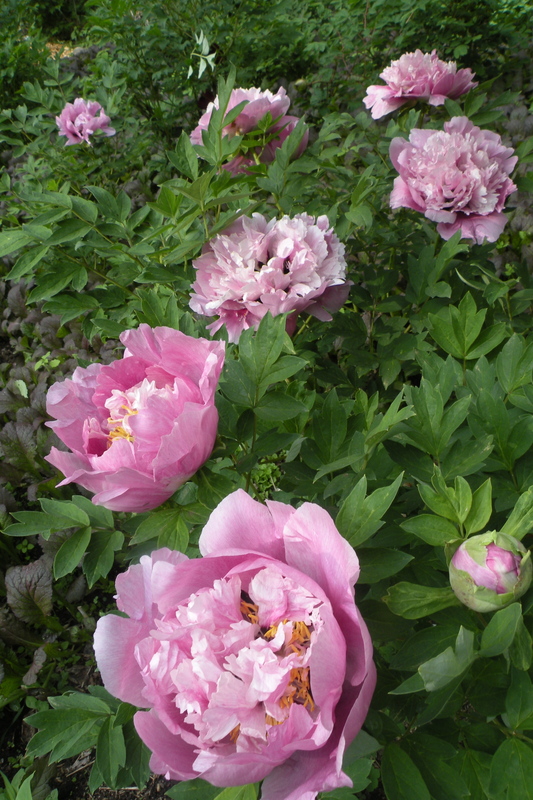 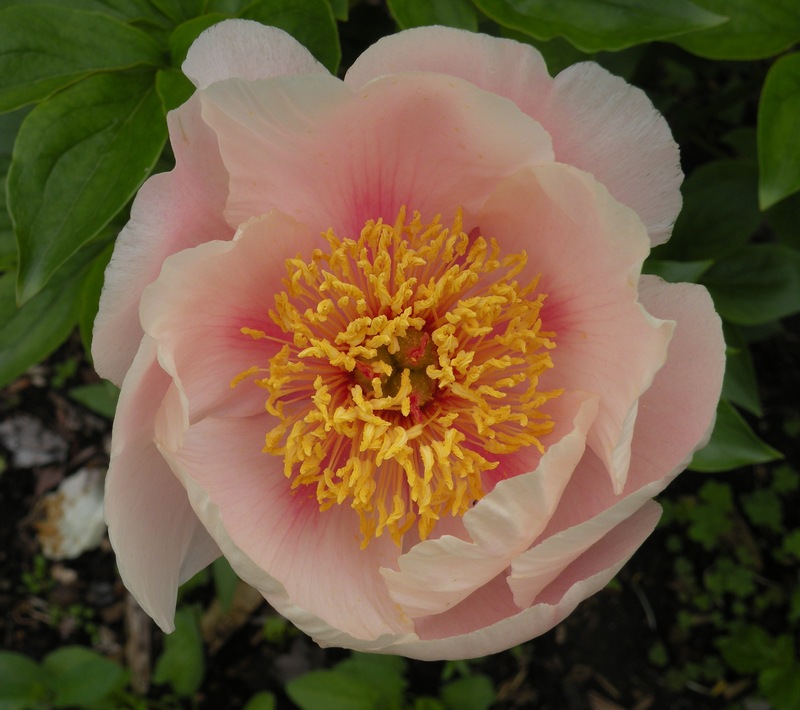 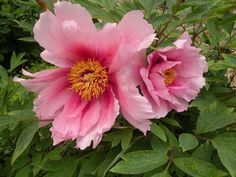 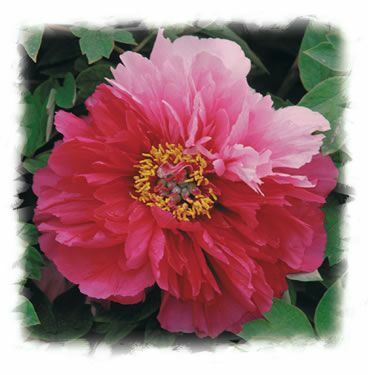 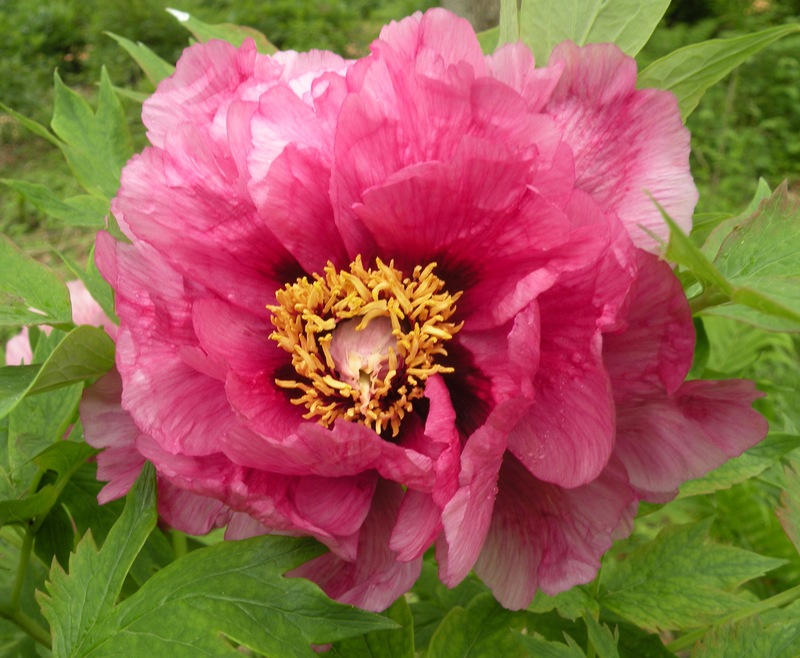 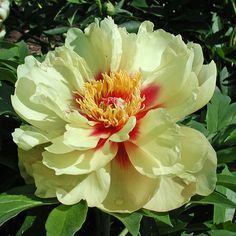 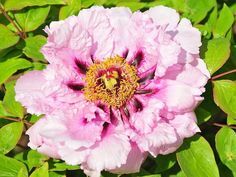 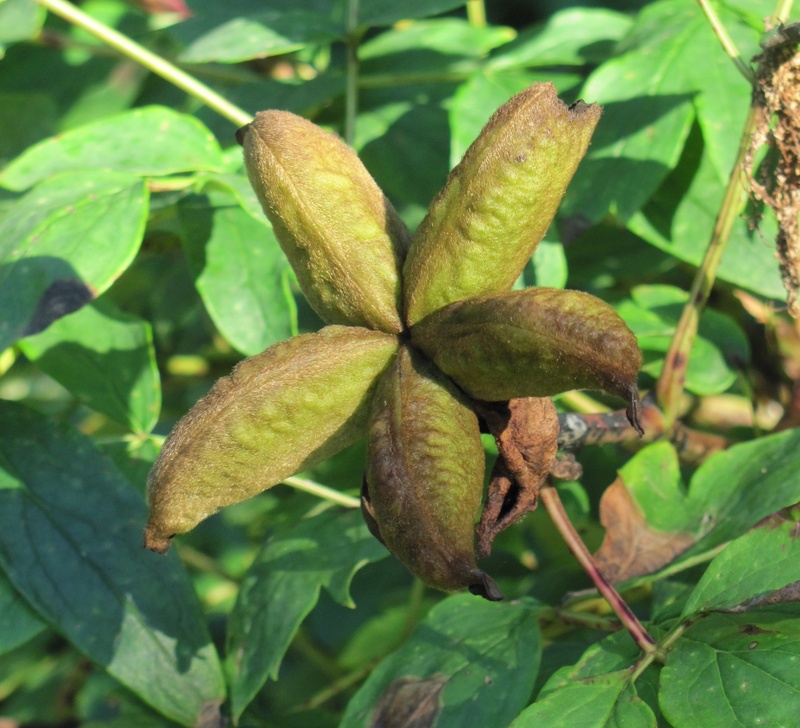 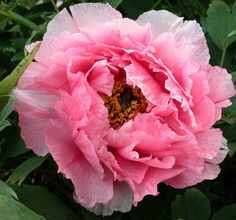 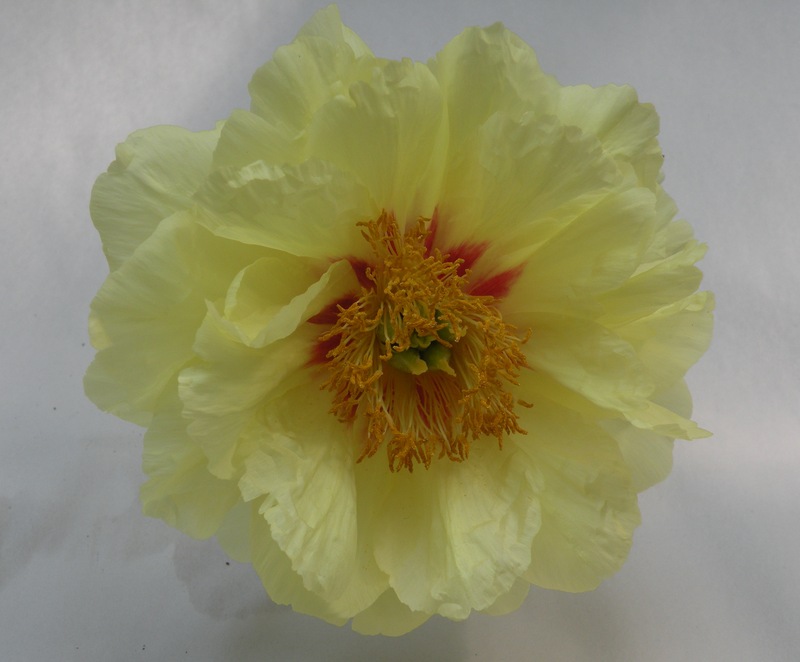 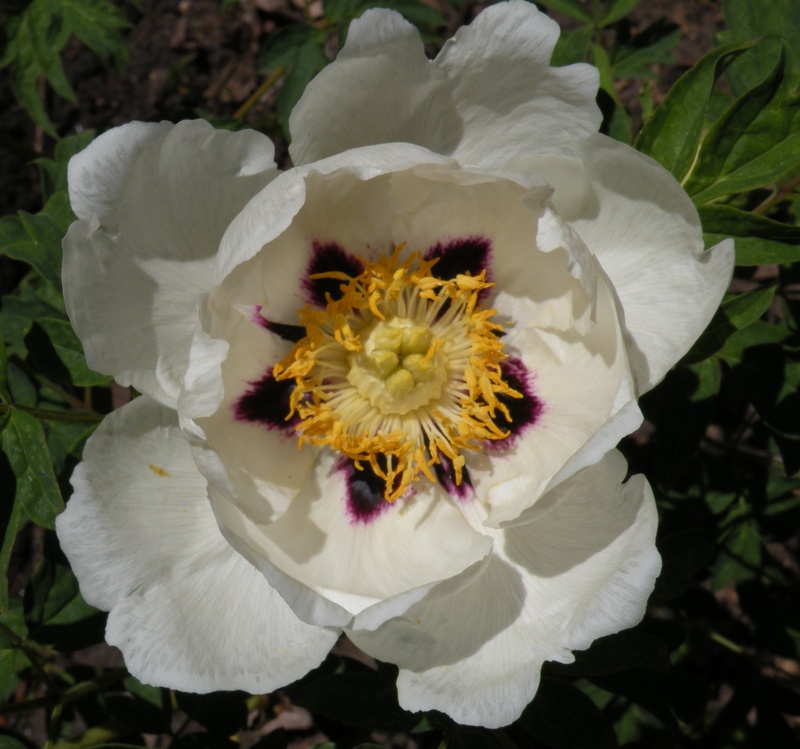 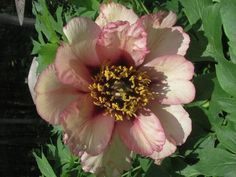 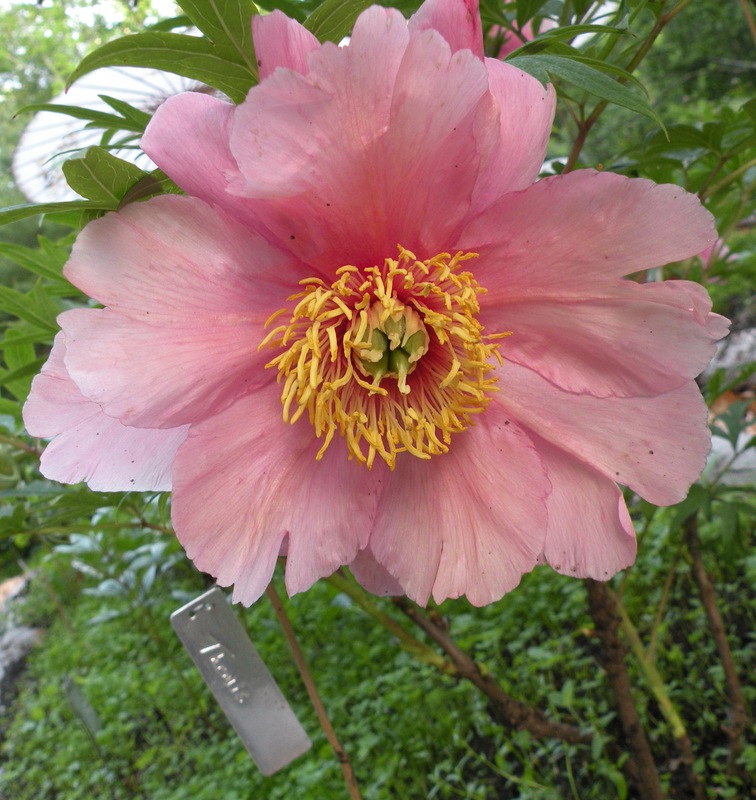 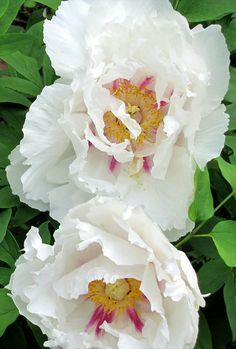 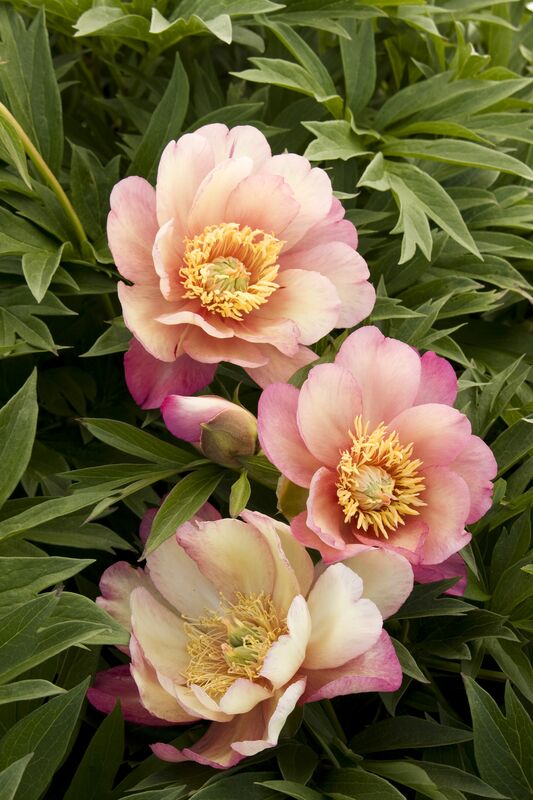 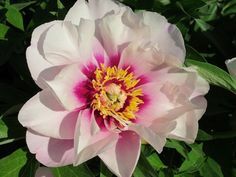 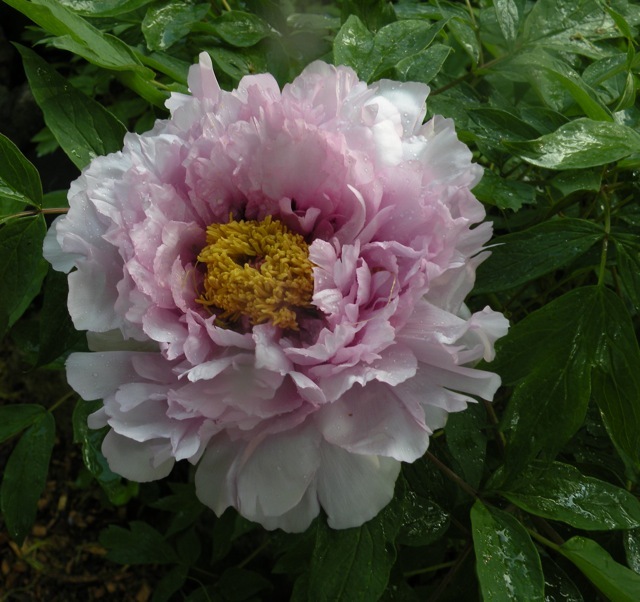 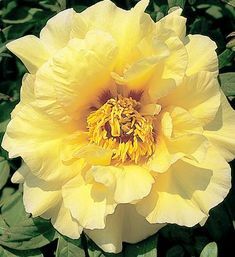 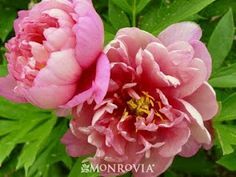 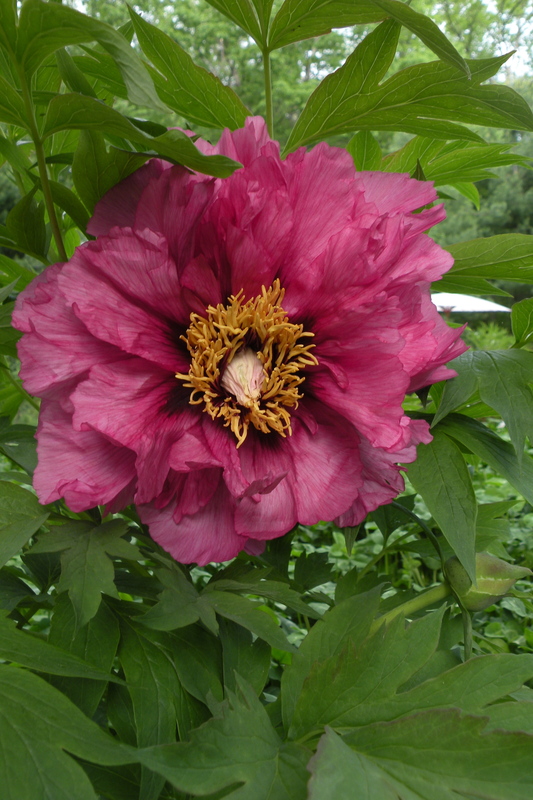 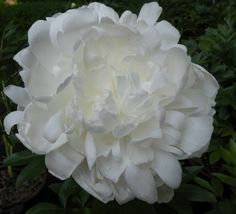 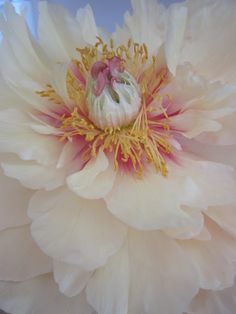 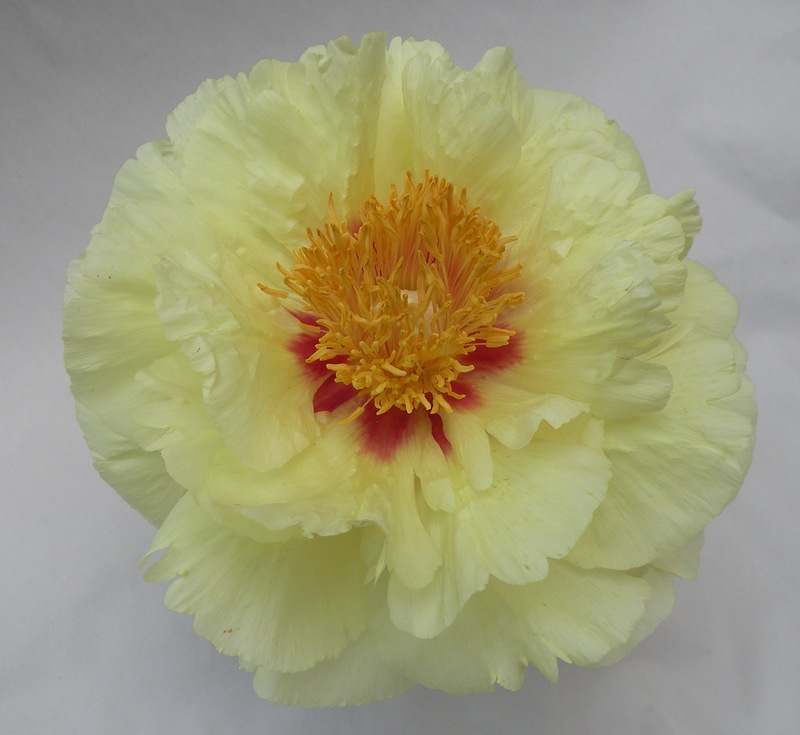 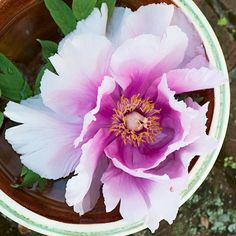 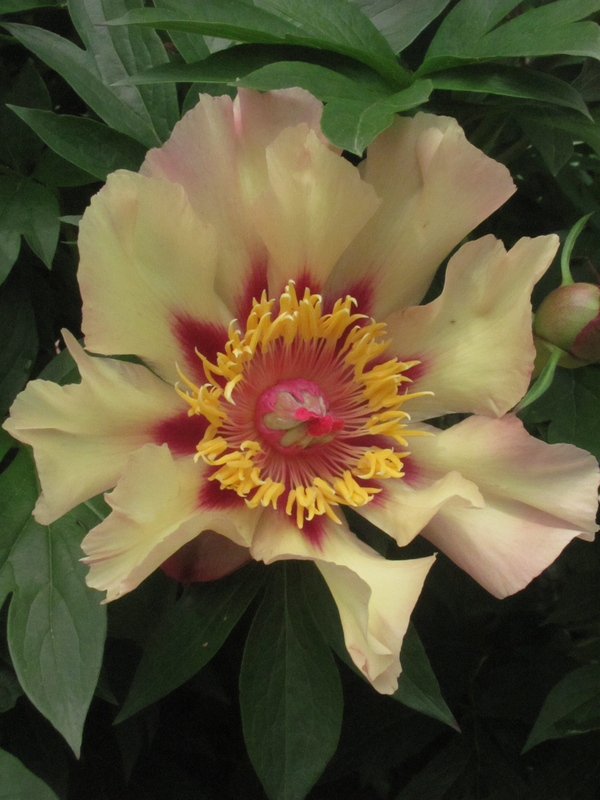 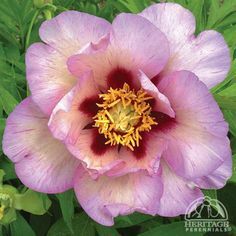 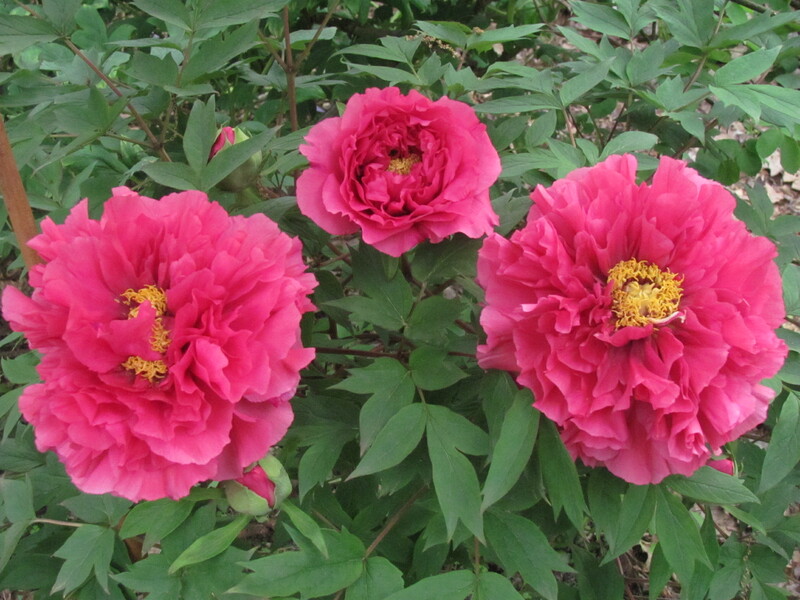 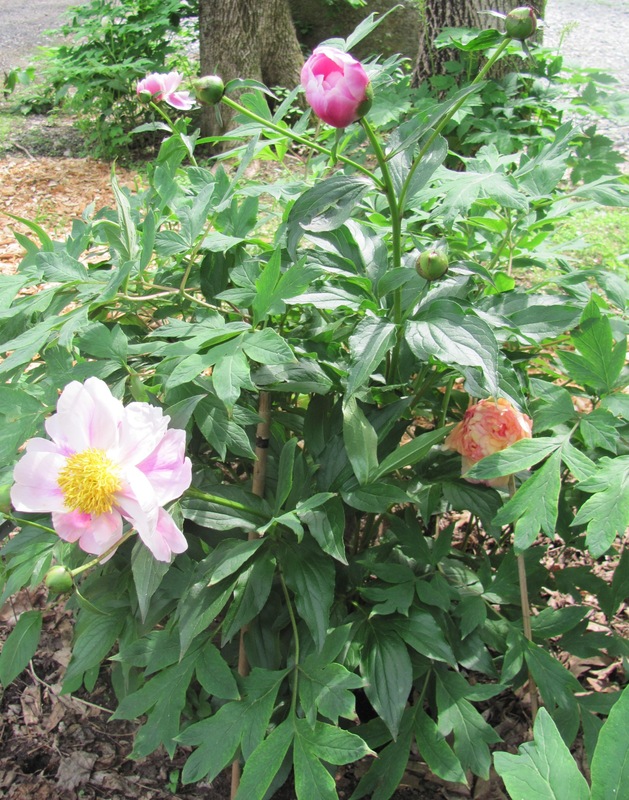 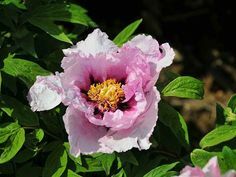 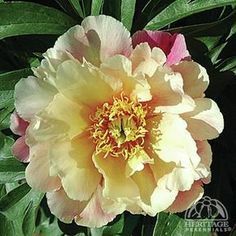 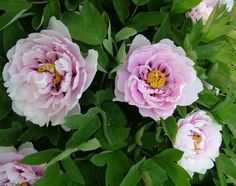 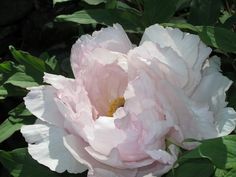 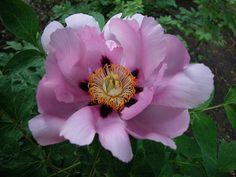 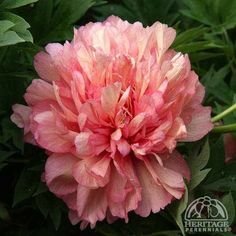 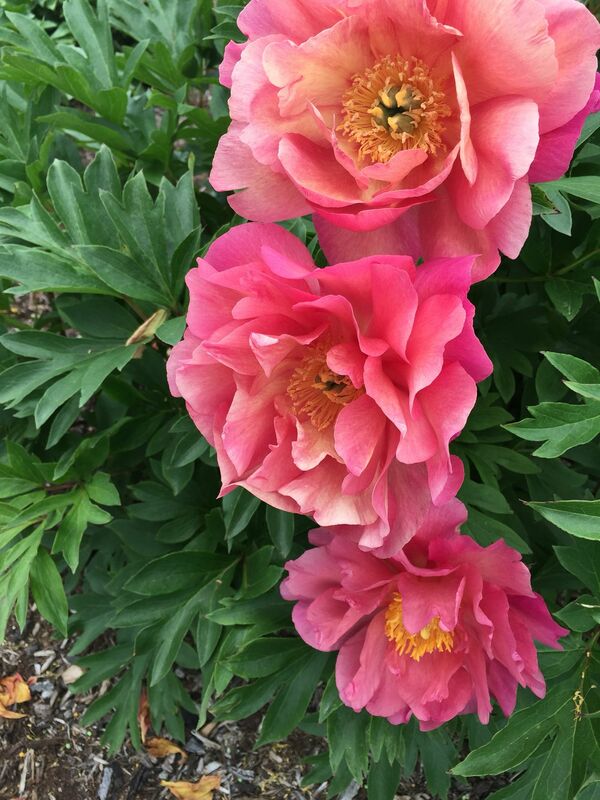 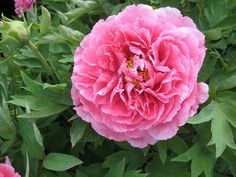 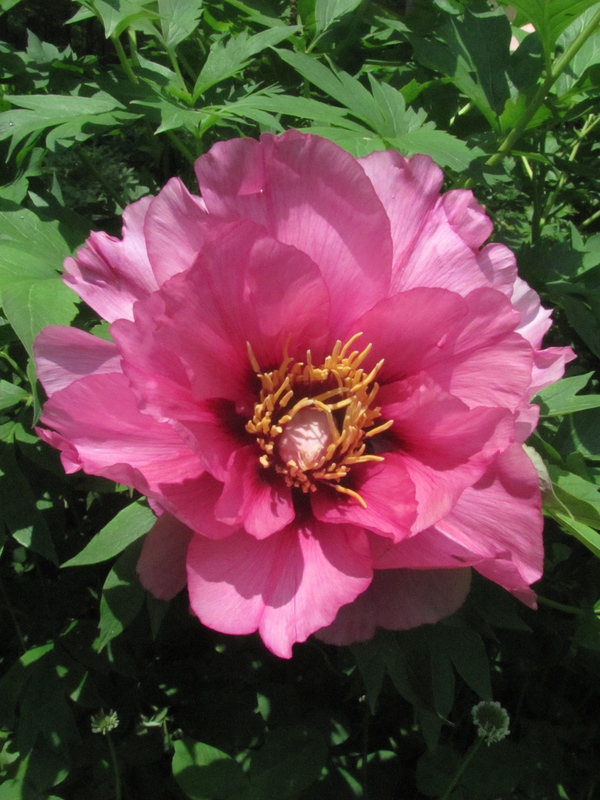 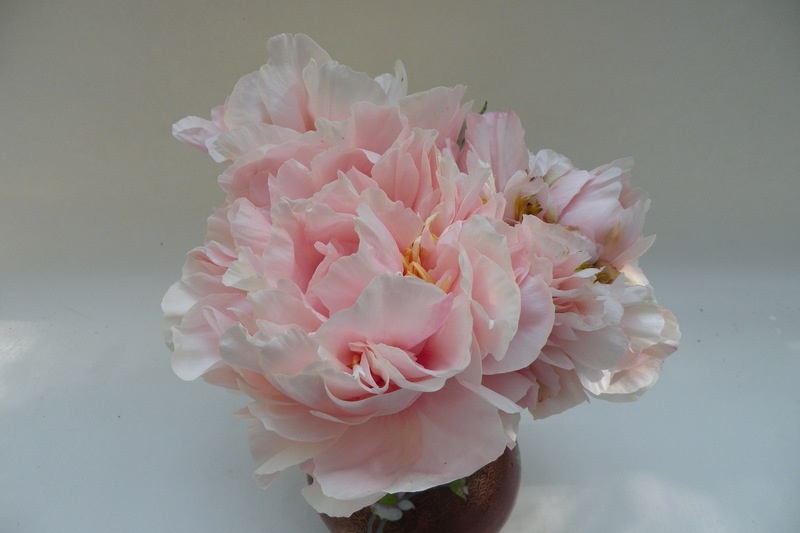 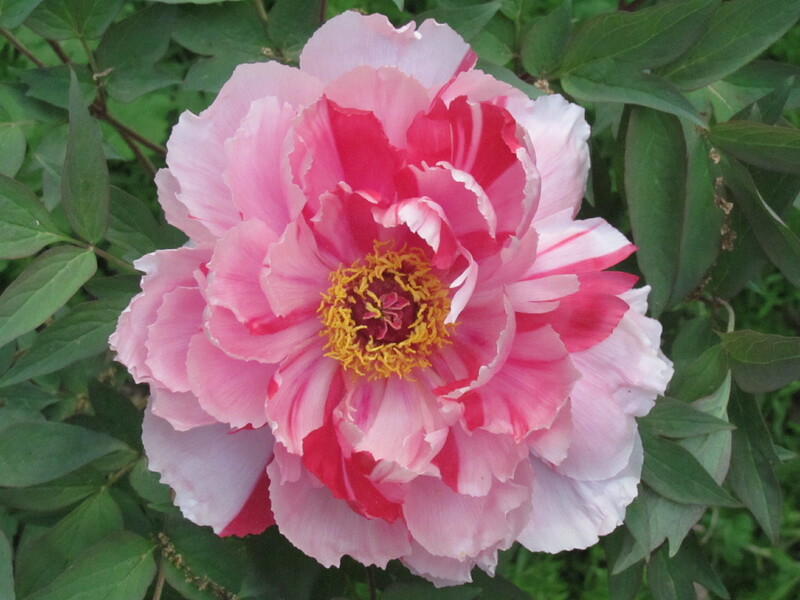 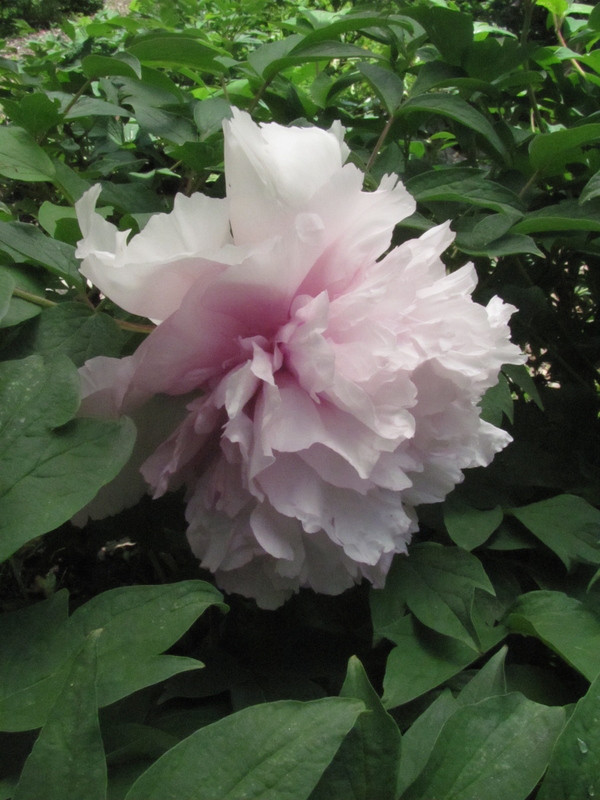 'Leda' is one of our favorite Daphnis hybrid tree peonies. 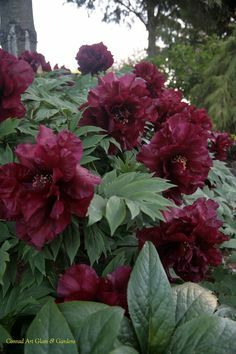 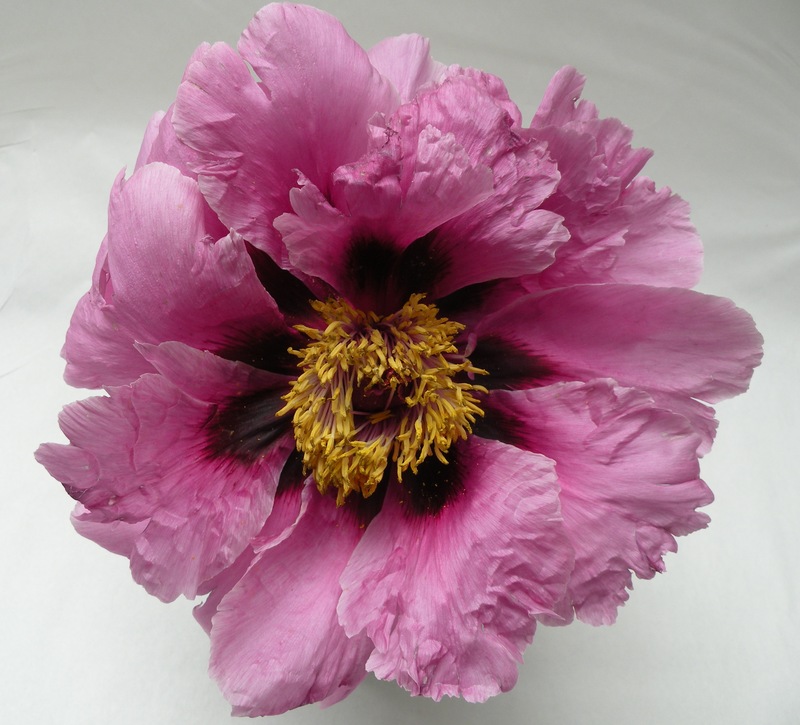 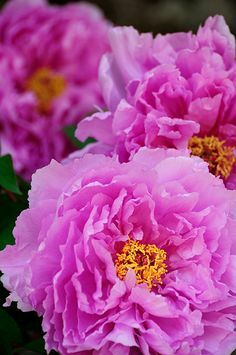 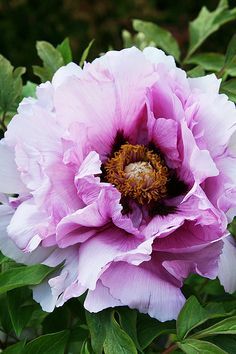 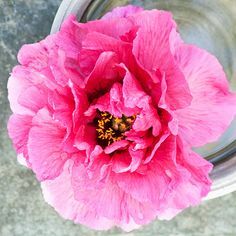 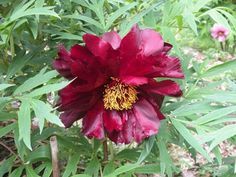 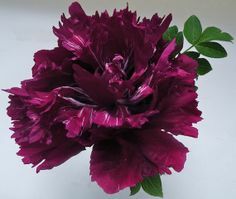 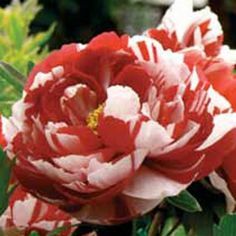 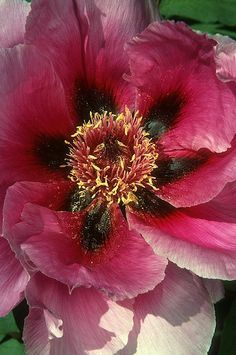 'Black Tornado' Chinese rockii tree peony. 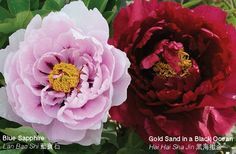 'Blue Jade in Three Colors' Chinese rockii tree peony. 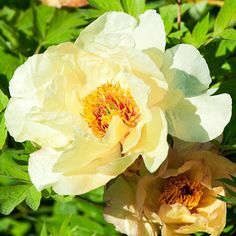 ... the less desirable characteristics of many of the lutea hybrids; downward facing or nodding flowers, a trait inherited from the species P. lutea peony. 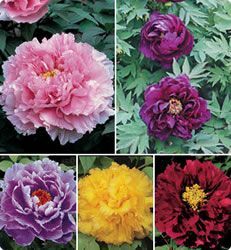 ... Anderson intersectional peonies. 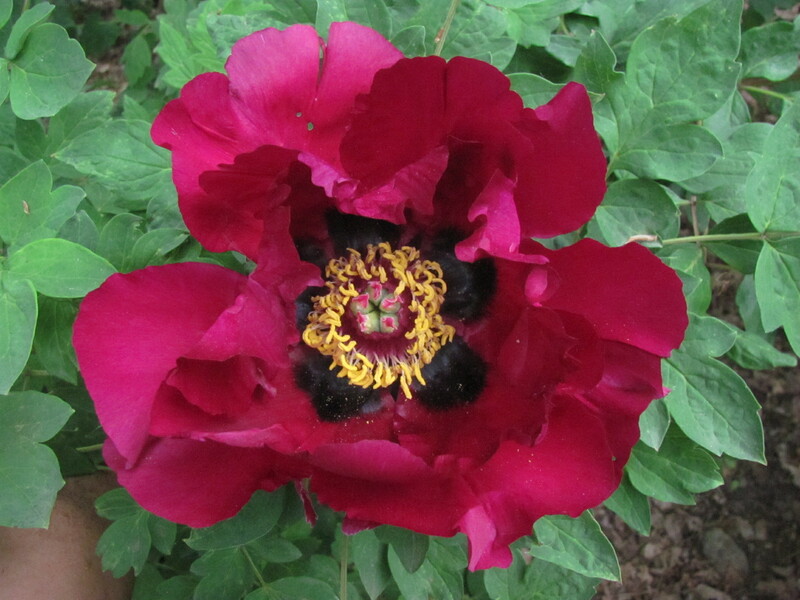 'Court Jester' is always a favorite with visitors to our garden.